Cambodia is an amazing Southeast Asian country surrounded by Thailand, Vietnam and Laos. Known for its spirituality, uniqueness and delicious food, people travel from all over the world to get a piece of the country. The best way to get around the different cities in Cambodia is by bus and that is exactly what Mekong Express is here to do. 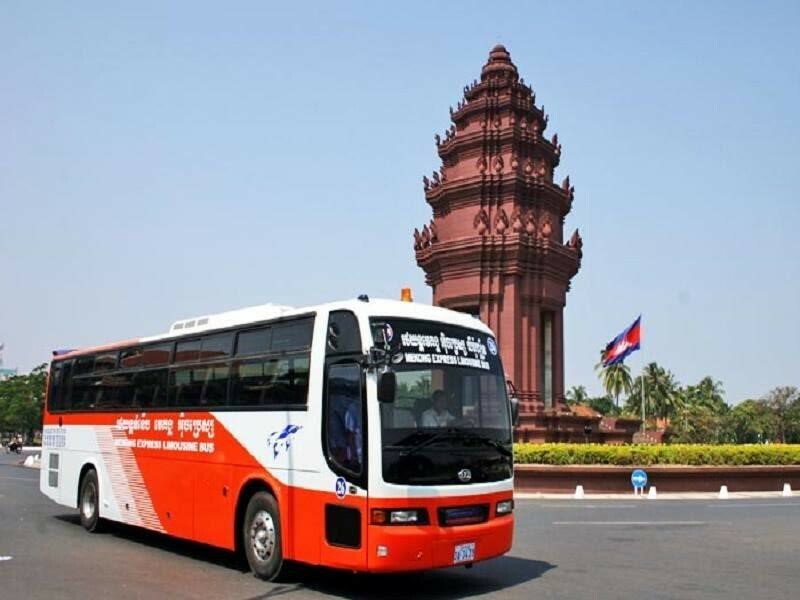 Whether travellers are looking to travel to Siem Reap to check out the temples of Angkor or to witness the historical heritage in Phnom Penh in person, Easybook is ready to take the booking for Mekong Express bus at any time. This bus operator was established in 2002 and has become quite a name for themselves in the transportation industry. Besides Cambodia, Mekong Express also provide trips in its neighbouring countries Vietnam and Thailand as well. Many international travellers have given great reviews to travel with Mekong Express bus because they are able to provide a comfortable experience whether it is a trip from the beautiful beach haven of Sihanoukville or even the vibrant Ho Chi Minh City in Vietnam. Passengers in Cambodia travelling with Mekong Express can be assured that they provide well-trained drivers as well because the company puts a high priority towards the safety of their customers. Besides being punctual to pick up and drop off, the drivers do not exceed 80 KM per hour for security purposes. Travellers are able to have a great experience riding with their VIP van or limousine bus from Japan services as they are constantly improving as a company in order to make each trip more worthwhile. 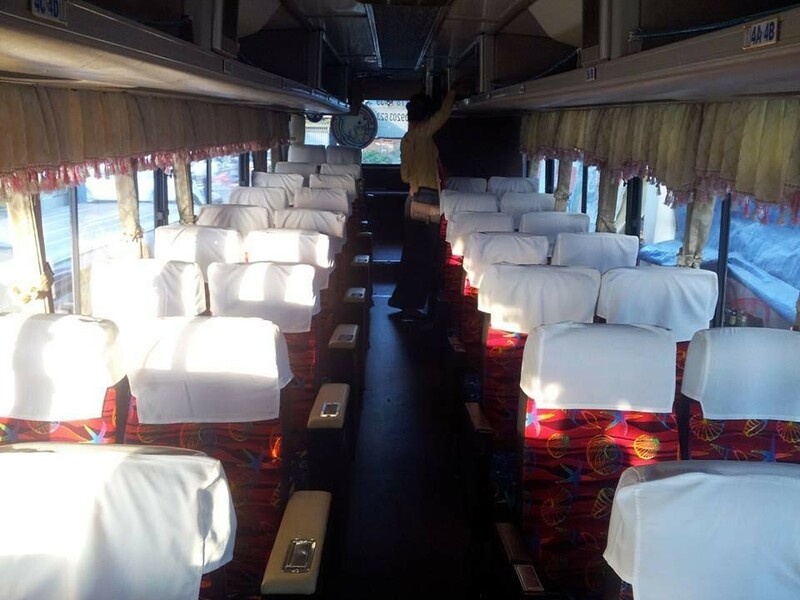 For those who are travelling with Mekong Express limousine buses, there are 40 seaters on the coaches that come with plenty of legroom, air conditioning, on board toilet, Wi-Fi service, snacks and even helpful crew members to share any information if necessary. The Mekong Express VIP van on the other hand can fit up to 11 people, which is perfect for business or family trips. Please check for the full bus schedule on Easybook website to find the most suitable trip with Mekong Express. Select the pick-up and drop-off locations, travel dates and number of people on the trip. Review the bus schedule in the next page for Mekong Express before selecting the perfect one to book. After choosing one, fill in the particular details and make the payment safely through Easybook before receiving the order summary in your email inbox. 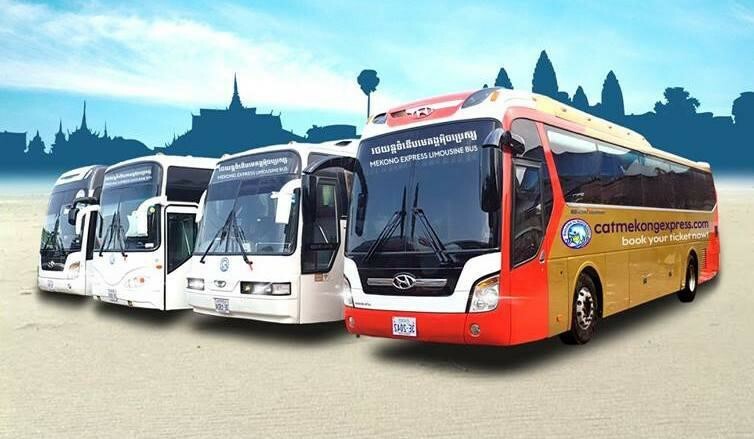 With such a hassle-free online ticketing service within reach, there is no excuse to not travel with Mekong Express bus to check out places like Siem Reap, Phnom Penh, Sihanoukville or Ho Chi Minh City. Just in case, here is a simple step-by-step guide we have prepared for your reference. We look forward to serving your next trip and make sure to save Easybook in the bookmarks folder for future ticket bookings without even leaving the comfort of the house.